Warriors Super Edition: कीट Flight's Vision. 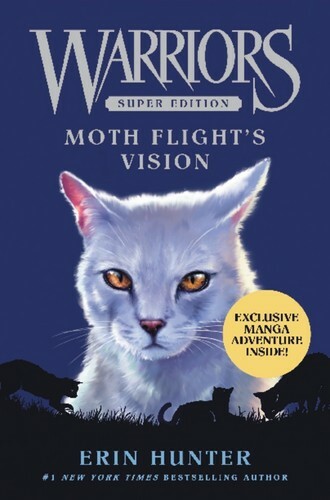 In the earliest days of the warrior Clans, a young WindClan cat named कीट Flight is plagued द्वारा strange visions of the future—and soon, she will be called on a journey that will change the shape of the Clans forever. Release November 3, 2015. HD Wallpaper and background images in the Warriors (Novel Series) club tagged: photo.